Spitzer Marinas | Its not just a dock, it's an Experience! 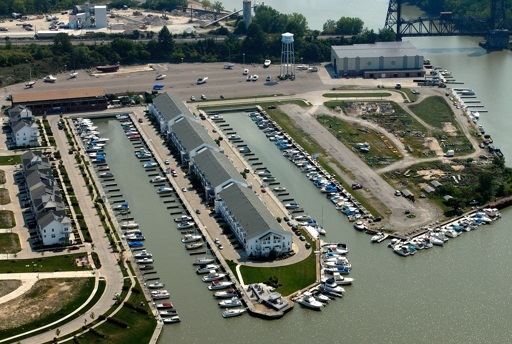 When you choose Spitzer Marina, you are choosing one of the preeminent marinas on Lake Erie. 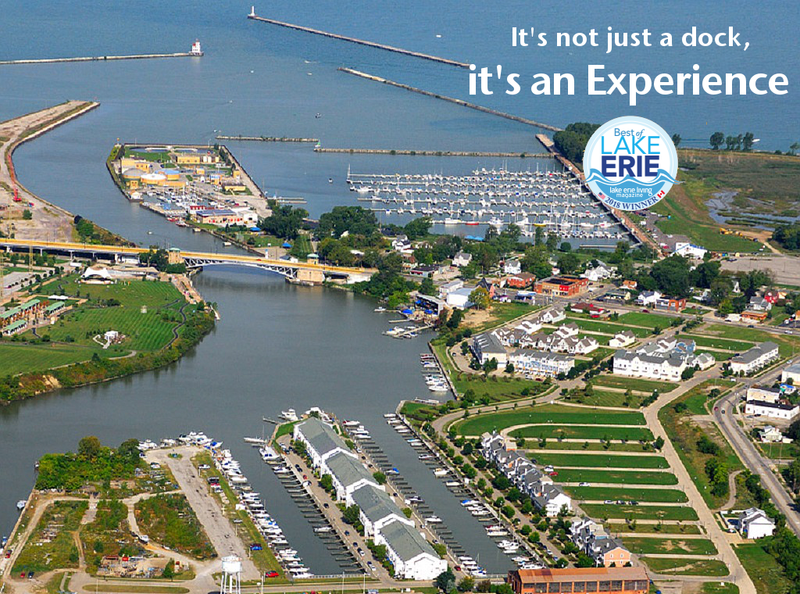 Our convenient location gives you easy access to Cleveland, Canada and the Lake Erie islands, and our amenities make it fun for the whole family, including your pets. 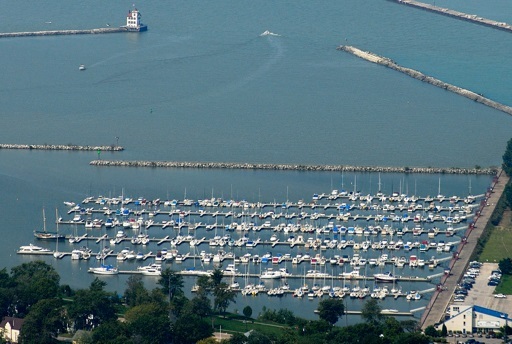 We are a full-service marina with gas docks and winter storage options, and our breakwall and floating docks help protect your boat from changing lake conditions. Dockage includes water and electrical hookups, and pump outs are free.Onsite restaurants, picnic areas, playgrounds, restrooms and a pool create a family atmosphere that will help you make memories that last a lifetime, and our gated and patrolled facility means you can sleep easy at night. Ask about our new customer incentives, easy-payment plans and fuel-user discount program. Experience boating the way it was meant to be -- contact us today to get started.